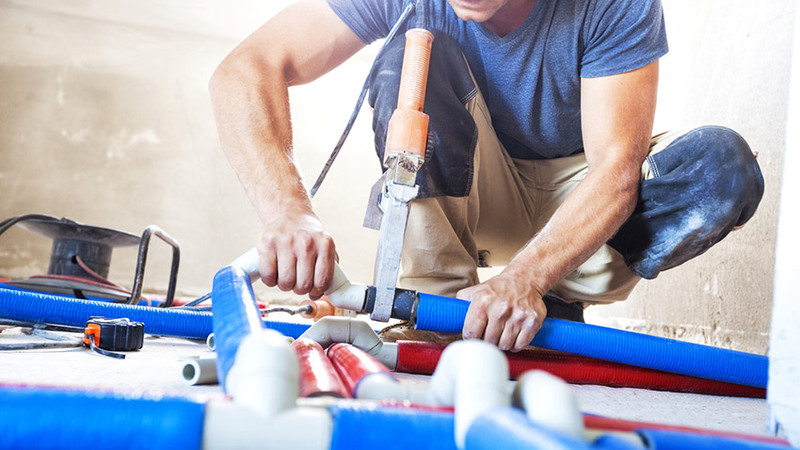 You’ve decided to hire a plumber, but how do you know if you’re hiring the right one? Here are the top 5 questions you need to be asking a potential plumber before you hire them. 1. Are you a licenced plumber? You need to make sure that any plumber doing work in your home is professional and experienced, and ensuring that they are properly licensed is a good way to check. A licensed plumber will be up-to-date on all building codes, building practices and safety regulations. It will give you peace of mind in knowing your plumber has the skill and knowledge to do the job right. 2. Do you offer any warranty or guarantee on the work you perform? Any plumbing work done in your home should come with a guarantee, so that if there is a problem directly related to the service they provided or the initial issue they will return to make repairs. You need to know what sort and duration of guarantee they offer. Finding an insured plumber is essential. Accidents and mistakes can happen, and if by chance they do, you want to ensure that you are not at risk for these unexpected costs. An insured plumber will be protected should any potential injuries occur. 4. Can you tell me about your experience? Local plumbers will have references and past projects that they can mention for you to know that they are as experienced as they say. Calling past clients of theirs or seeing past complete projects will give you a better understanding of what type of quality work they are going to provide and what your finished project will look like. 5. What is it going to cost? Getting an upfront quote done is another important thing to make sure you receive prior to hiring a plumber. This is so you don’t find yourself having to pay more than you planned or for any unexpected costs unbeknownst to you. Price should be an upfront discussion, and should unexpected costs arise during the plumbing service to your home, they should be discussed and requoted prior to being implemented. Whether your Gold Coast home or office has a leaking or running toilet, leaking tap, burst pipe or is in need of a complete or partial bathroom renovation, M.J.Walker Plumbing can take care of it efficiently and without fuss. Previous Post5 Common Causes of Clogged DrainsNext PostHow to deal with grease in your drain?